Meet them and Henry's other queens--each bound for divorce or death--in this epic and thrilling novel that reads like fantasy but really happened. Watch spellbound as each of these women attempts to survive their unpredictable king as he grows more and more obsessed with producing a male heir. And discover how the power-hungry court fanned the flames of Henry's passions . . . and his most horrible impulses. 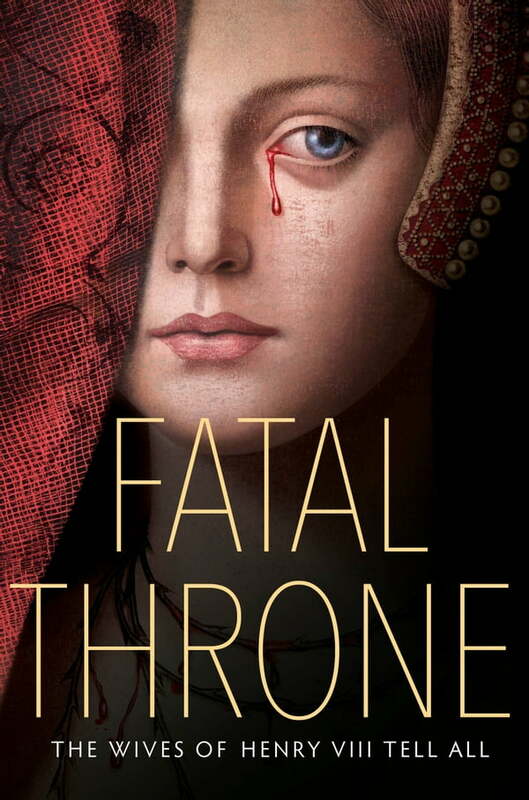 Whether you're a huge fan of all things Tudor or new to this jaw-dropping saga, you won't be able to get the unique voices of Henry and his wives--all brought to life by seven award-winning and bestselling authors--out of your head.